Brussels wants to introduce protection for bust companies, similar to the U.S. model. British lawyers have tended to be dismissive of continental restructuring laws. If these changes go through, the UK may have to copy its neighbours to keep up. So much for sovereignty. 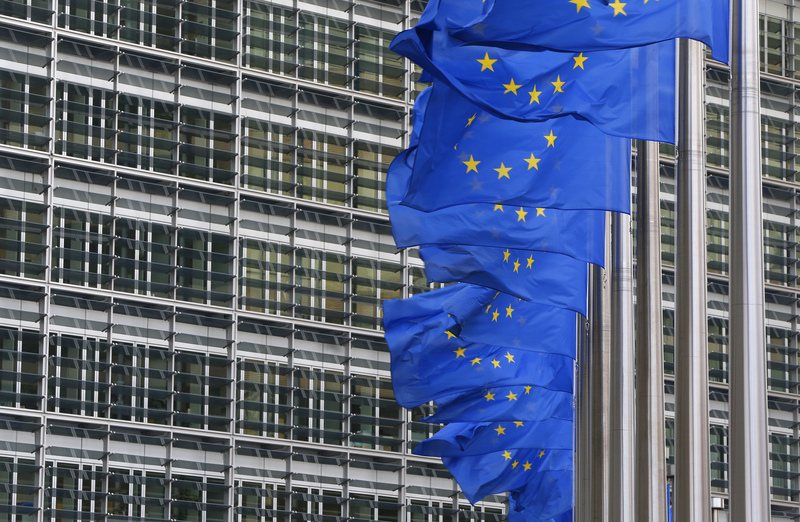 The European Commission has published a proposal for a directive on corporate insolvencies and restructuring. The directive would require member states to implement laws based on a common set of rules designed to make it easier for companies to restructure their debt quickly and without going into liquidation.